This is the friendly face you’ll most likely see when you come to visit our showroom. Troy is our remodel specialist. He has been in the construction industry since 1986. His energy is abundant and may be powered by his 5 am racquetball competitions 3-4 days per week. He has the heart of an advocate and knows how to meet your needs and satisfy your wants. Plus he is very entertaining. But Troy, don’t quit your day job. 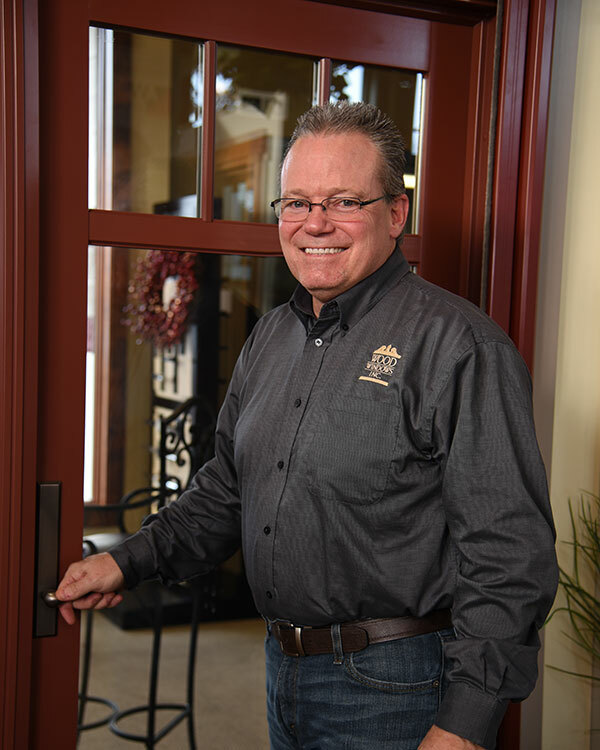 There are still a lot of people in the Treasure Valley that need windows, doors, skylights and siding and you’re just the guy to help them.